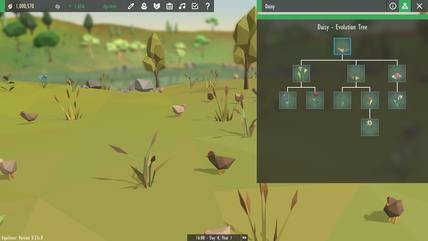 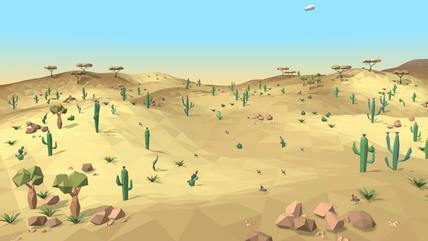 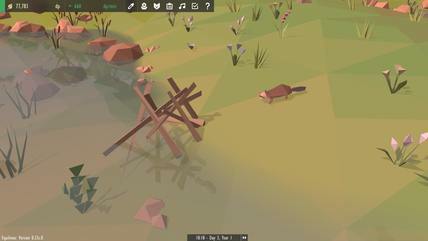 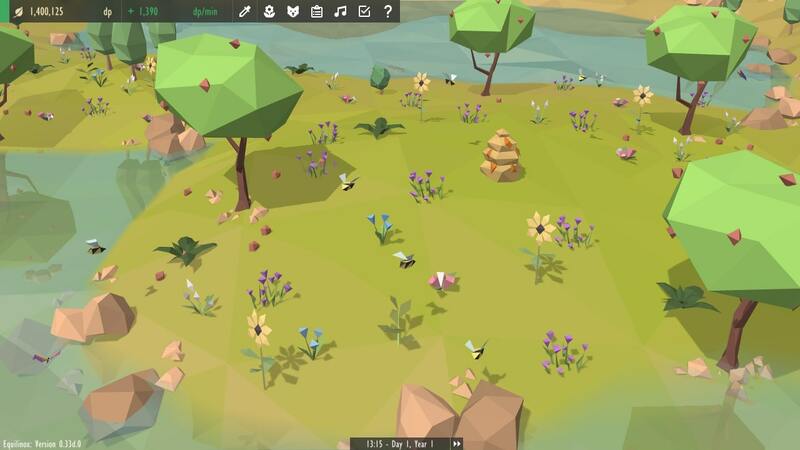 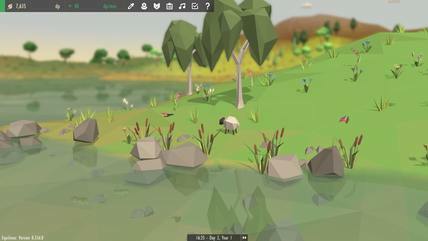 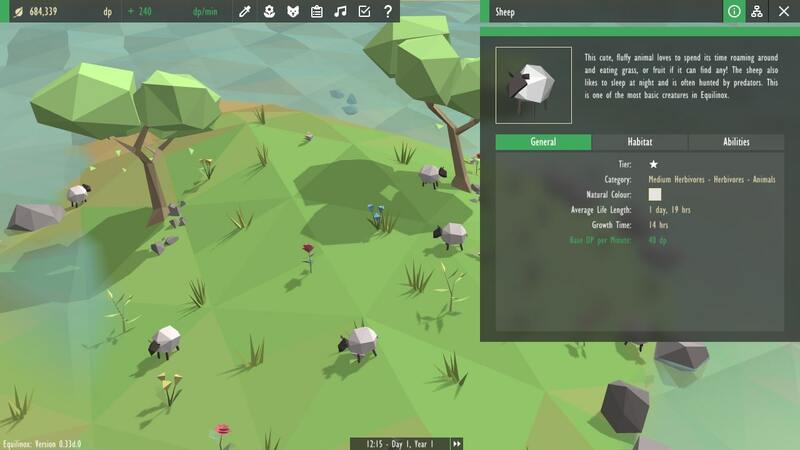 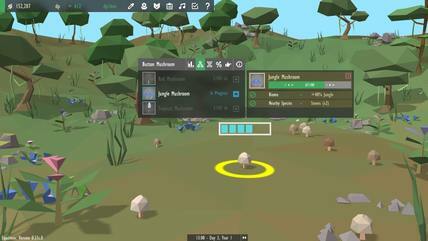 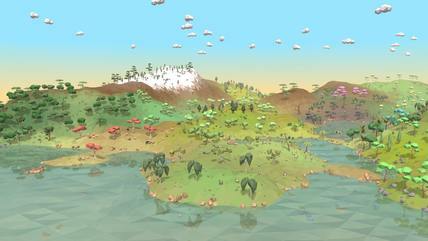 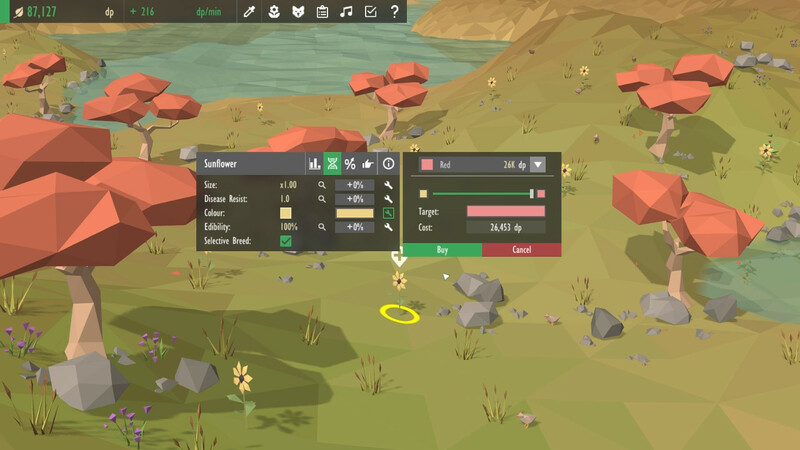 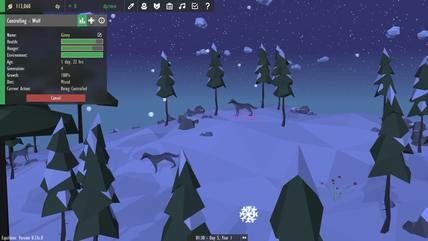 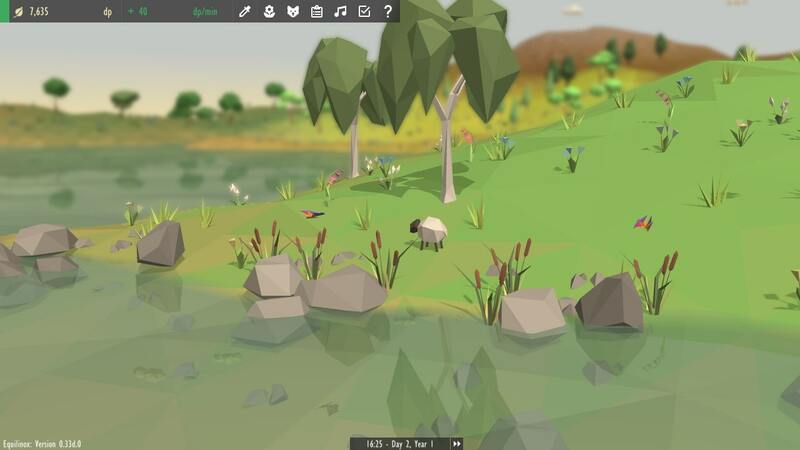 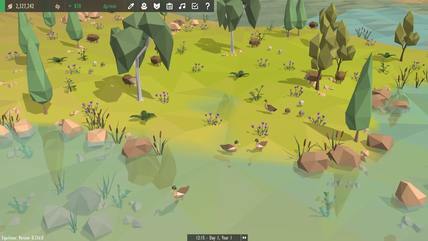 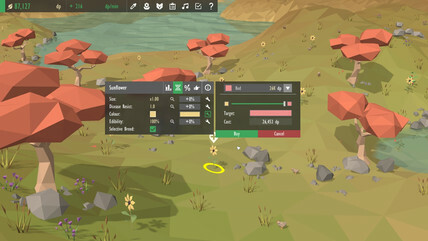 Create your own ecosystems filled with diverse plant-life and lively animals. Design arid deserts, tropical islands, dense jungles, flower-filled meadows and much more! 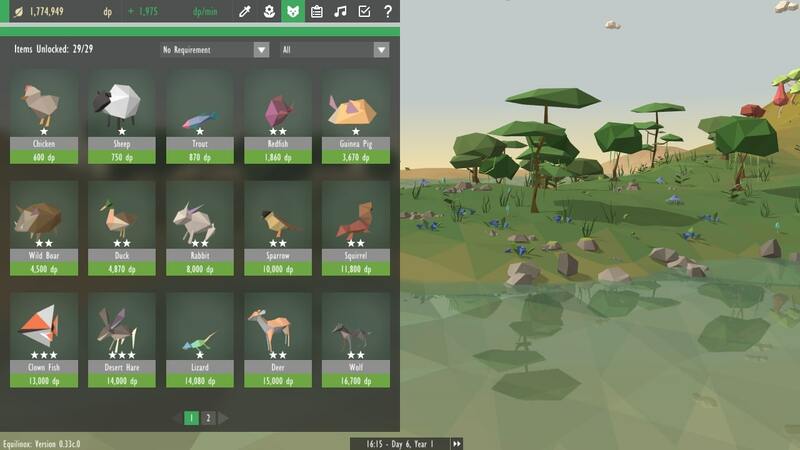 Every species has its own requirements, needs, and behaviors, so you'll need to ensure that they all have a suitable habitat to live in and sufficient resources to survive. More exotic species can be unlocked by genetically modifying and evolving your species! There are over 120 species of plants and animals for you to discover in Equilinox.